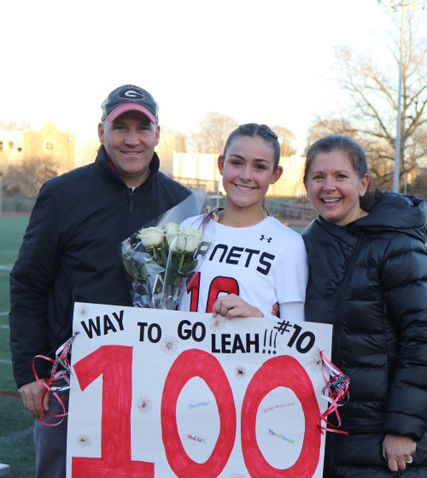 In the Garnets’ Girls’ Lacrosse team’s third game of the season, midfielder Leah Kenny scored her 100th goal. She had five goals total in Rye’s 17-7 win over Harrison on April 1. Kenny, who is also a three-year starter for Rye High’s Girls’ Soccer team, has a verbal commitment to play lacrosse at University of Richmond. Matt Holmes: Where Are They Now?